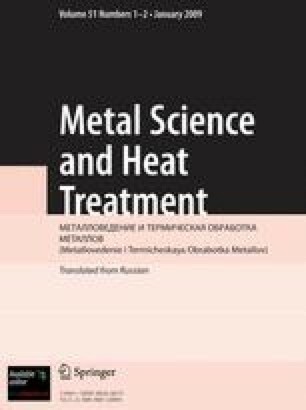 The effect of the main factors responsible for the formation of Widmanstatten structure in steel, i.e., the size of austenite grains, the cooling rate, and the chemical composition, is investigated. A generalizing diagram illustrating the susceptibility of steels to formation of Widmanstatten structure is presented as a function of their place in the Fe – C phase diagram. The mechanism of crystallization of Widmanstatten structures is considered.